Why hire an AmeriCorps field crew? Conservation Corps Minnesota & Iowa members value hard work, community service and environmental stewardship. 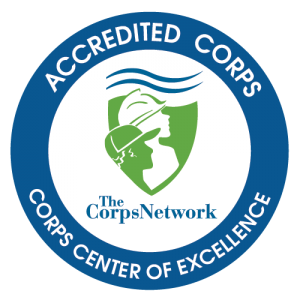 Corpsmembers are enrolled in AmeriCorps for an 8 to 10 month term as program participants (not employees) and join the Corps to give back to the community while gaining natural resource skills. Members are well trained and equipped to complete habitat restoration projects throughout the Midwest. 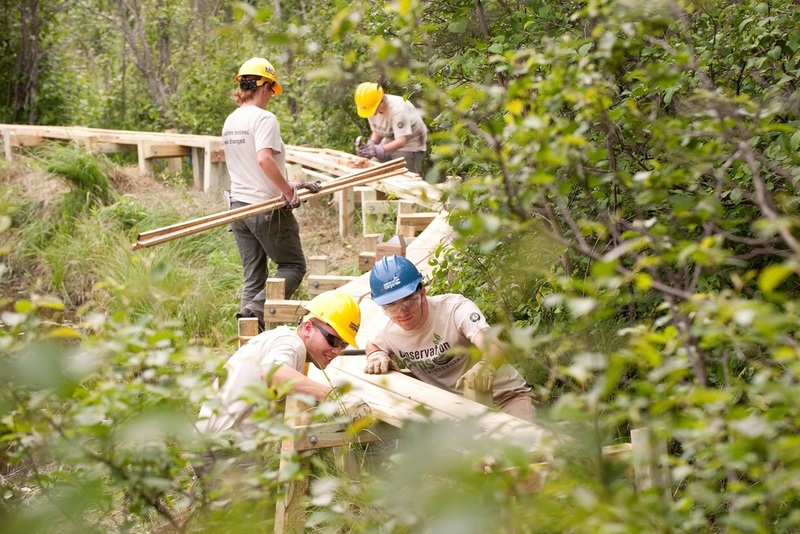 What can Conservation Corps crews do? What is the crew’s schedule? Each Conservation Corps crew includes 1 or 2 leaders and 4 or 5 members, all 18-25 years old. Crews typically work 10-hour days Monday through Thursday, late February to mid-December. For local projects, crews report to the shop at 7 a.m. and return by 5:30 p.m. Equipment maintenance, load time, drive time and a 30-minute lunch break are included in the 10-hour day. For non-local projects, crews can camp near the work site for up to 12 consecutive days. Crews are equipped to camp in warm or mild temperatures; in cold weather, crews stay in the least expensive motel closest to the project site. Food and lodging costs will be negotiated in the contract. Where are crews located and where can they work? Crews are based throughout Minnesota, in central Iowa and in Missouri. Regional managers (listed below) oversee crews in their region, scheduling crew projects throughout the Midwest. How much training do the crews have? 15-20% of the corps member term is dedicated to technical and personal skill training and certifications including chainsaw and brushsaw, trail maintenance, herbicide application and red card certification. Project hosts should incorporate education into the project through site introductions, ecological and social benefits and other project specific skills. What equipment do crews have? How do I request a crew? 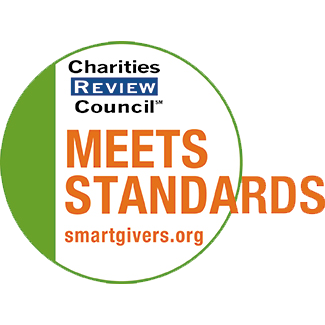 Complete the Iowa or Minnesota project request forms online. Upon submission of the form, you will receive a copy of your request via email and Corps staff will be notified of your project. The manager will contact you with crew availability and negotiate project terms and rates and a contract will be drafted and agreed upon by both parties. The project will be scheduled and work can begin. Project hosts should communicate tool and equipment needs prior to project start, meet the crew in the field on the first day for a site overview and task assignment and check in with the crew periodically to monitor progress. Regional managers can provide project planning and logistical support if needed, including materials acquisition and project design.